Hey guys! How’s it going on? I have some great news for all the Naruto fans and anyone who follows Masashi Kishimoto’s work. We all know that both the Naruto manga and anime ended a while back and we have gotten a sequel called as – Boruto: Naruto Next Generations. I am pretty sure Kishimoto didn’t want a sequel to Naruto but the studio just somehow got him to make the story. That’s why Kishimoto isn’t working much on Boruto. Well, even though he wasn’t working on Boruto that much, what was he doing? 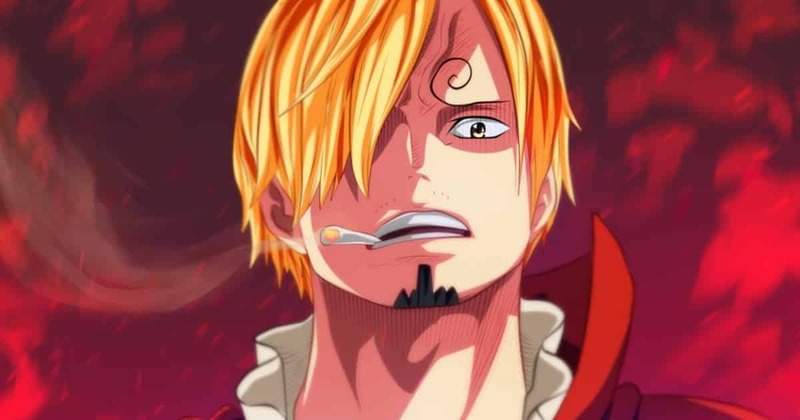 I am pretty sure that most of you heard rumors about a new manga or anime but nothing was solidified. Only a few months back, Kishimoto confirmed that he’s been working on a new thing completely different from Naruto. Well, guess what guys, he has finally did it. He has revealed his brand new piece of work! Are you guys excited!? 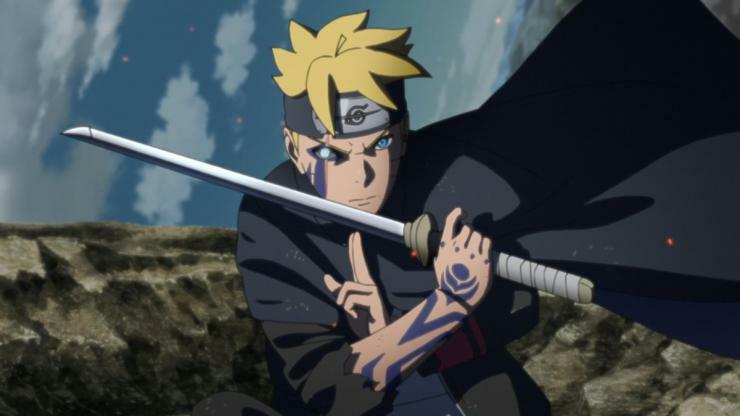 A stage presentation at the Jump Festa ’19 event on Sunday revealed that Naruto manga creator Masashi Kishimoto is partnering with manga artist Akira Ōkubo for a new manga titled Samurai 8: Hachimaruden. The manga will debut in Shueisha’s Weekly Shonen Jump magazine in spring 2019. 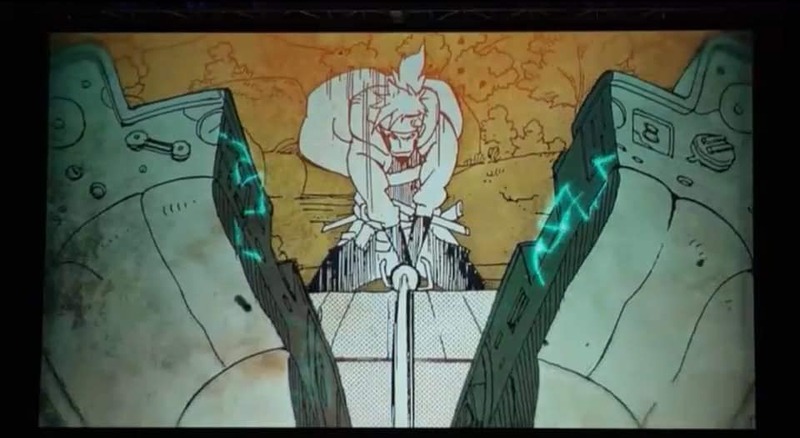 Kishimoto is in charge of the original work, and Ōkubo is drawing the manga. (via Anime News Network) Now that’s a bit surprising. Well, to just make the genre a bit more clear, we have the official promotional video right here for you guys to watch down below. 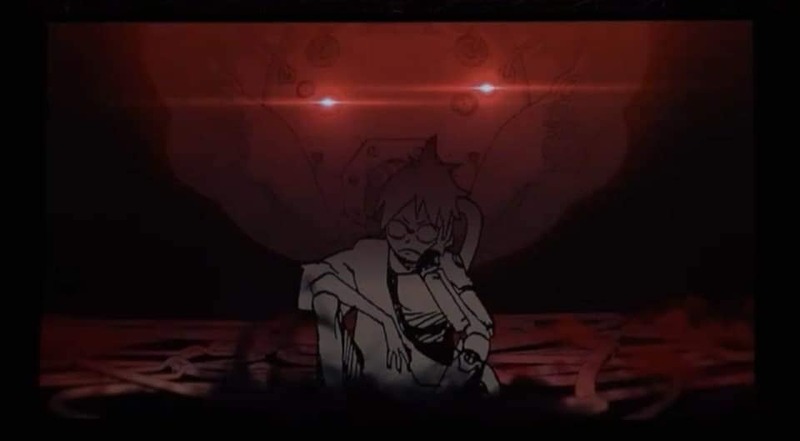 During the presentation at Jump Festa, Naruto’s voice actress Junko Takeuchi revealed a comment by Kishimoto which reveals that this new manga will combine his love for Japanese culture and clothing, and science-fiction. You can follow our Samurai 8 FB page for more official updates and news too. Next story Naruto Shinden Novel Announces Anime Adaptation! Previous story Jump Festa Reveals Akira Toriyama & Toyotaro’s Comments On Their Next Work!